Whether you’re looking to encourage your wife or a new girlfriend, there are several compliments to give females that will woo and wow them. 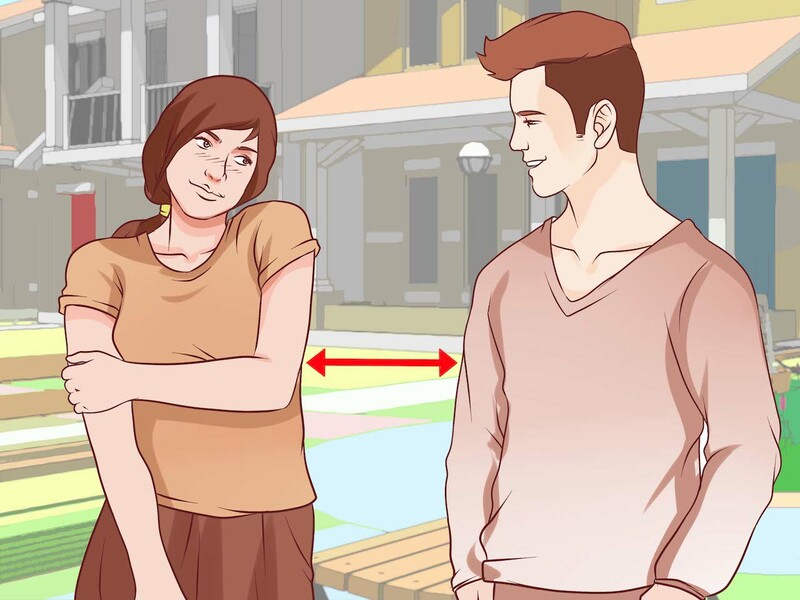 By knowing what to say and when to say it, it will make it easier to make her fond of who you are as a person without coming off too intrusive. By knowing some of the best compliments you can give a woman, you’ll be sure to leave a lasting impression. Every woman wants to feel skinny and she’s sure to believe that she looks slim if she’s complimented on her figure by a male. Tell her that she looks slimmer even though she doesn’t need to lose weight. To give a woman a boost of confidence, encourage her on a shade of color that she’s wearing and point out that it’s one of your favorite on her. Tell her that she should wear the color more often and you’re sure to see it on her the following week.